Publisher Modus Games today announced their partnership with Exordium Games to bring the episodic noir adventure game series Bear With Me to Nintendo Switch in 2019. 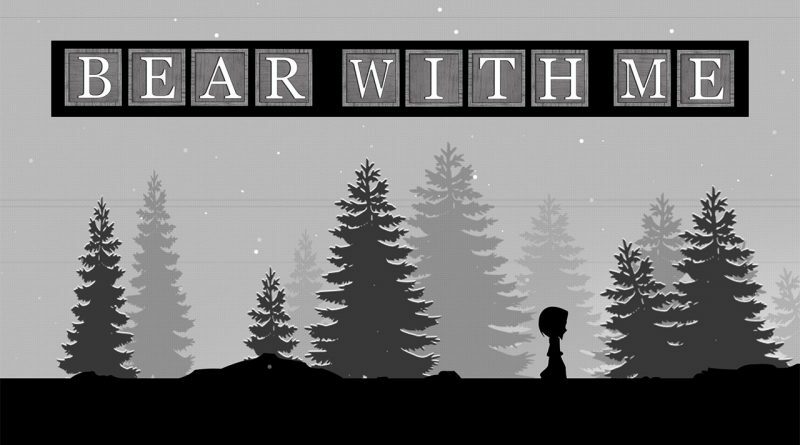 Bear With Me is a single-player experience centered around a young girl named Amber and her hard-boiled detective teddy bear as they attempt to solve the disappearance of Amber’s missing brother, Flint. Dark interrogations, sarcastic discussions, and hidden clues are all in store as the duo makes their way through a mysterious world of danger and corruption.